Green promotional items are a great way to promote your brand and do right by the environment. A lot of momentum has been building behind environmentally friendly practices and it can be a hot topic for many consumers. 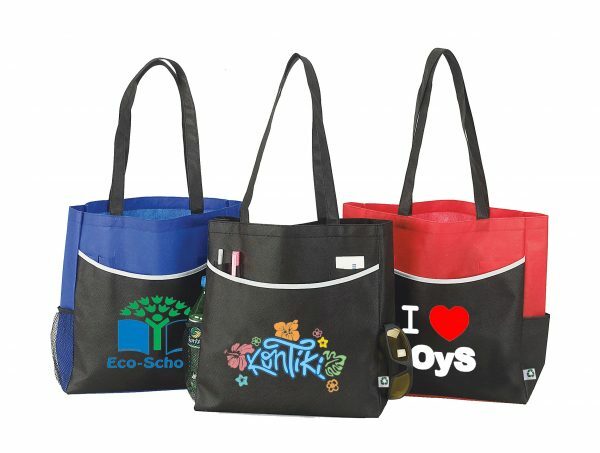 We feature customized reusable bags that are constructed from recycled plastic so less plastic is dumped in landfills. 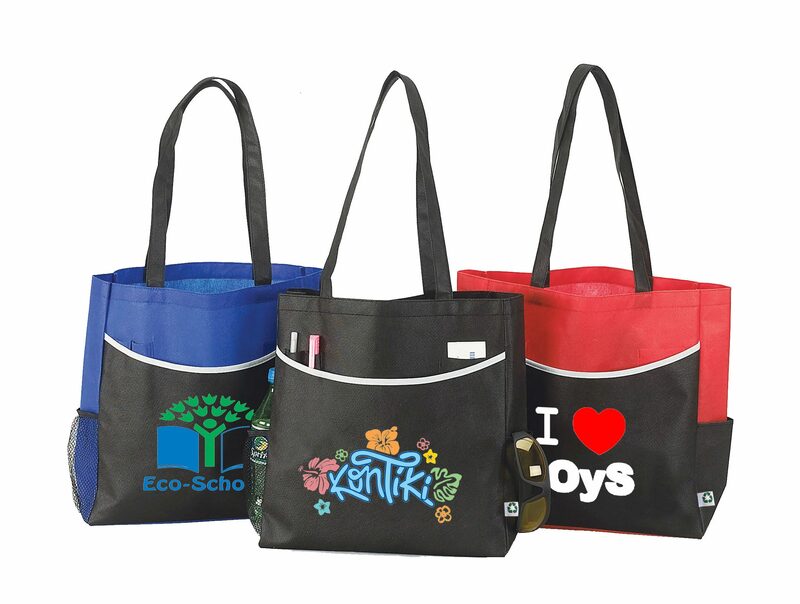 Our eco-friendly business totes are designed to be reusable, so thanks to your promotional bag there will be less of a demand for plastic bags. 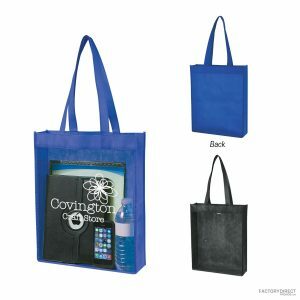 Embellish the bag with your company or organization’s logo and your earth-friendly move just turned your customers into mobile billboards. 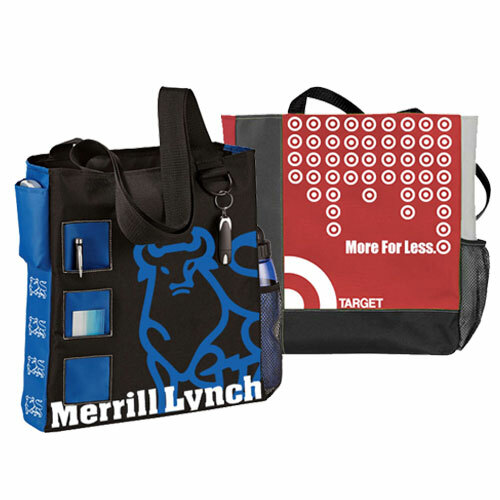 We offer high-quality bags with custom printing at wholesale prices. We also take care of our printing in the USA so you can enjoy your finished product with very little lead time. If you had something more custom in mind check out our overseas pricing and options for a truly exclusive design.